Regular inspection of cranes result in the generation of lots of data based on the type of inspection and selected crane model. A huge quantity of data is prone to manual error when processed using pen and paper approach and requires a lot of time to be collected especially capturing required images as well as occupy large space. CCE is aimed to digitise the crane inspection reporting process and boost the accuracy of the inspection report by eliminating the manual element. In this manner, the record keeping is no more a cumbersome process. 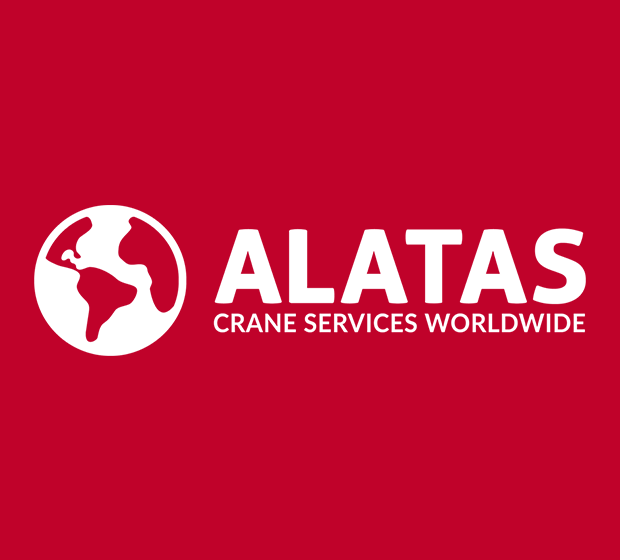 ALATAS is the world's leading service provider for crane service and spare parts worldwide. Their primary focus is on providing the best possible crane support in form of inspection, repair and technical management. Crane condition evaluation, supply of crane parts, sales of new and old cranes and more are the part of their crane services. Singsys have designed and developed an enterprise level iPad application that have proved to be helpful for inspection officers to carry out an inspection of cranes on behalf of pre-assigned checklist available in the app. Login section in the app enables inspection officer to find the crane listed for inspection and upload crane inspection report and users can easily access updated inspection reports uploaded on the PHP based web portal. In case of conducting crane inspection in the middle of the ocean with no internet, with help of app offline support feature, the inspection data will be stored in application locally that upon receiving internet connectivity gets synced with the server. This makes the data to be easily accessed by other users. 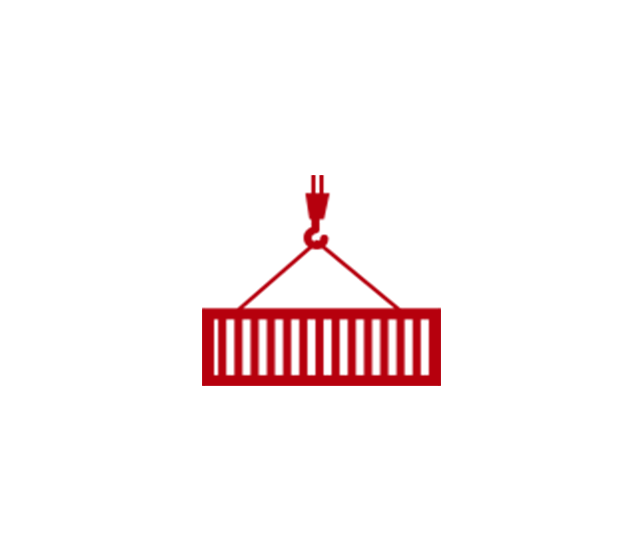 The app features a smooth navigation bar to help the user easily access various sections of the app from the home screen itself. In order to ease the app usage a particular section in the app to guide the inspection officer about how to use the app in a quick and efficient manner. Different filters added in browse crane/job section to enable user easily find the crane for inspection as per the requirement. The crane inspection section of the app was developed to allow user to do the inspection for a particular crane. The last login sync feature will allow the inspection officer once logged in to access the session even he logs in offline. Various features like add inspection, edit inspection, review and submit the inspection gets reviewed by admin before being finalised. Singsys also developed PHP based web portal for user to easily view all the cranes currently present in the account and find further details in form of crane inspection information based upon various filter to ease the task. Various features in CCE app like Cranes Management and Inspector Account Management section were added to make crane inspection process proficient. Cranes Management section will be helpful in terms of smooth, quick and easy management of the cranes with features for adding, editing, deleting as well as assigning cranes for inspection purpose. Inspector Account Management will help admin to create new user, update existing user details as well as delete/block the user. The Inspection Checklist Management section allow the admin to prepare the inspection checklist for cranes. Admin can also create multiple inspection checklist. Admin has the authority to create new user profile from admin panel then he can update the profile based on user details. He can also delete or block specific user based on certain ground. Admin will be able to review the submitted crane inspection report submitted by inspection officer as well as search and filter the reports under the Report Management section. In order to make latest data avail every time as the login is done the newly updated data is synced upon every login. 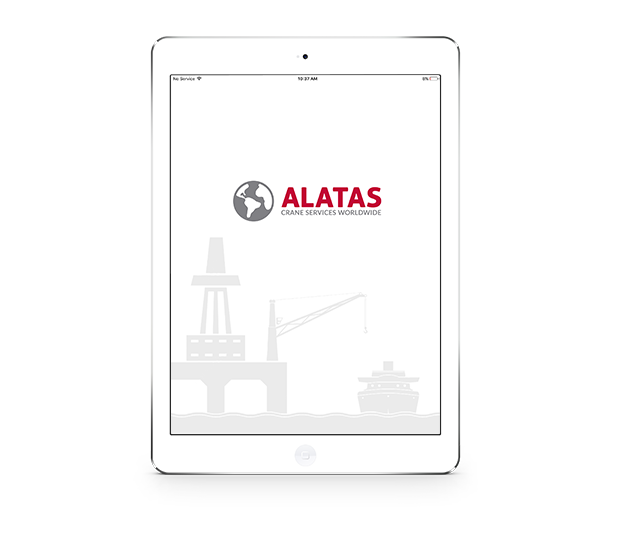 Development of iPad app along with web based portal for ALATAS to help user assign crane for inspection based on different parameters. Under the guidance of PROJECT MANAGER, various milestone was met as per schedule and the solution was developed and deployed within time. In order to handle a large number of user requests our developers created dynamic categories based app and web-based portal using PHP and MySQL. The scenario of capturing data during no internet connectivity was overcome by using SQLite to let inspection officer save even huge amount of data locally which can be synced upon getting internet connectivity with the central server. 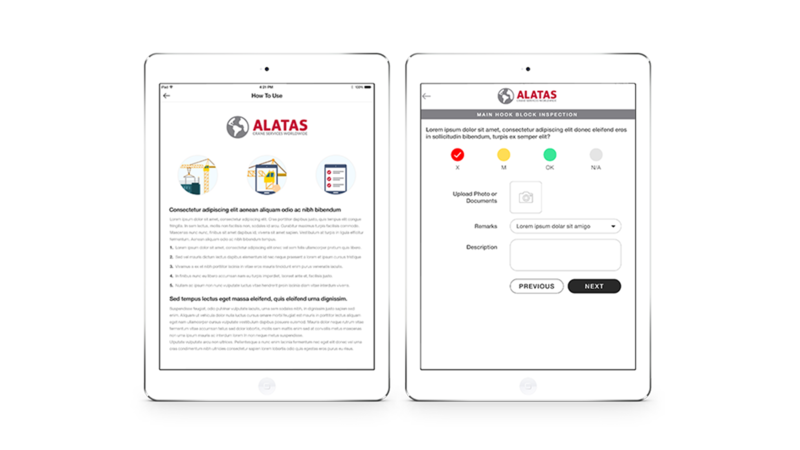 Owing to ALATAS worldwide services there could be hundreds of request possible at some point of time. This can be login request, inspection form fill up or admin responding to end-user queries. This huge amount of simultaneous requests significantly lower the app/web portal response time and eventually increase the page load time. In order to ensure quick page load so user can complete the task as quickly as possible, our developers optimised the response time by caching resources, adding sufficient resources to handle large number of requests, optimising database and server. Owing to ALATAS providing services in different regions of the world the app and portal were developed to support all major languages of the world. Reduced the data loading time by using cache-control header so that locally cached copy of the data can be rendered and decreased the time user need to wait for the response from app.